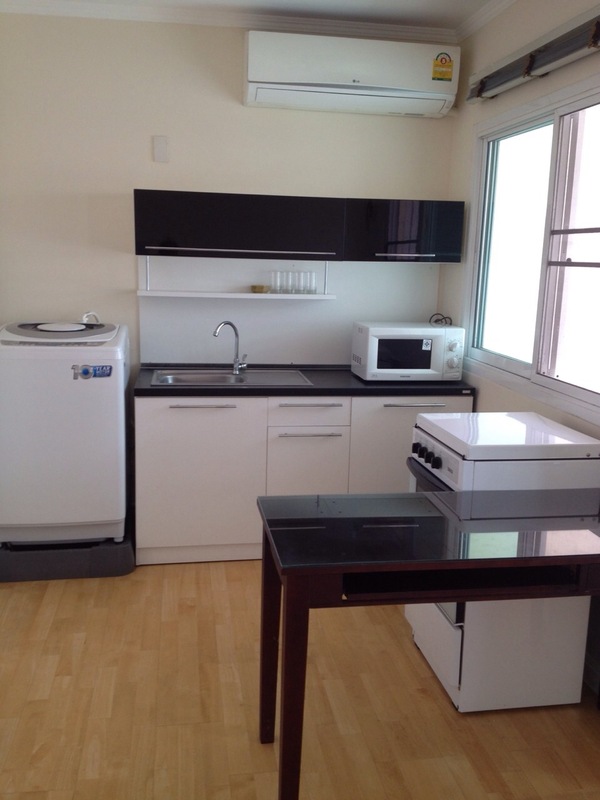 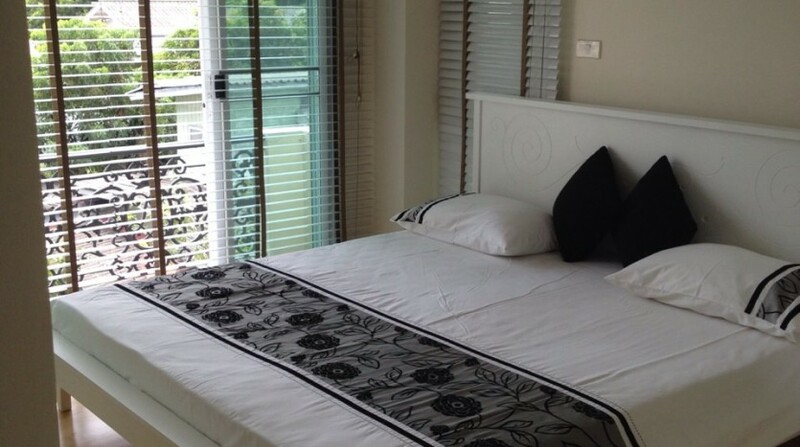 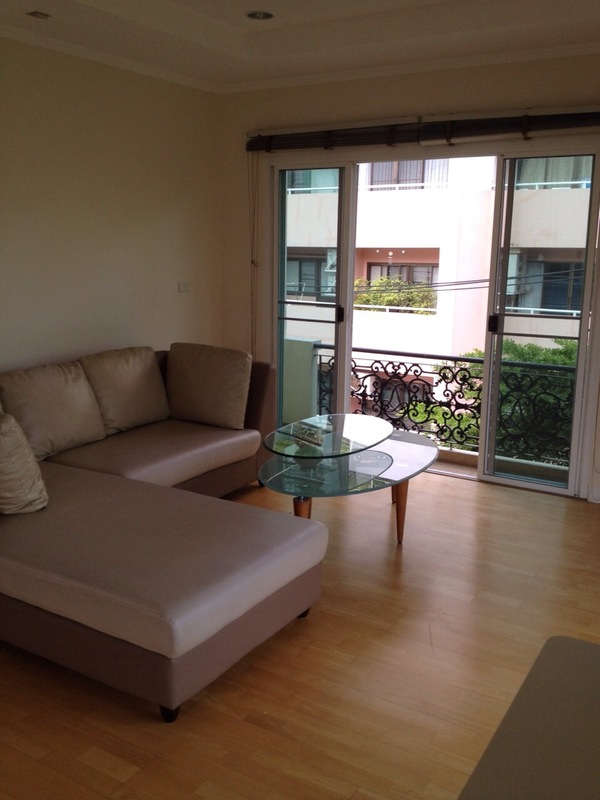 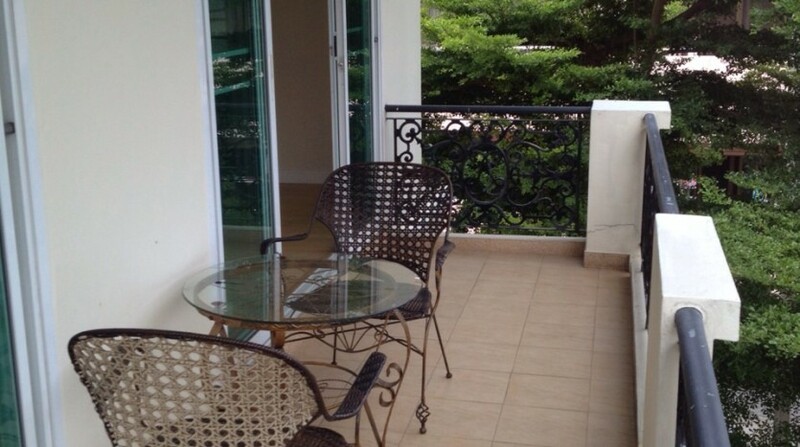 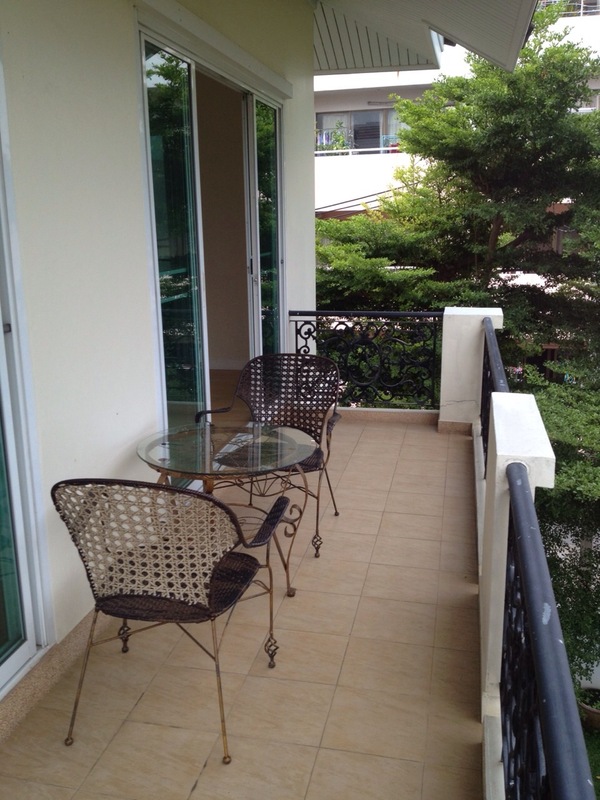 A cozy two bed apartment is now available for rent in a quiet Soi in Aree. 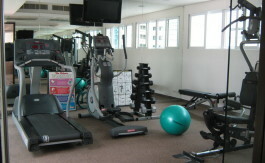 The unit is on the top floor of a low rise development that is shared with only four other units. 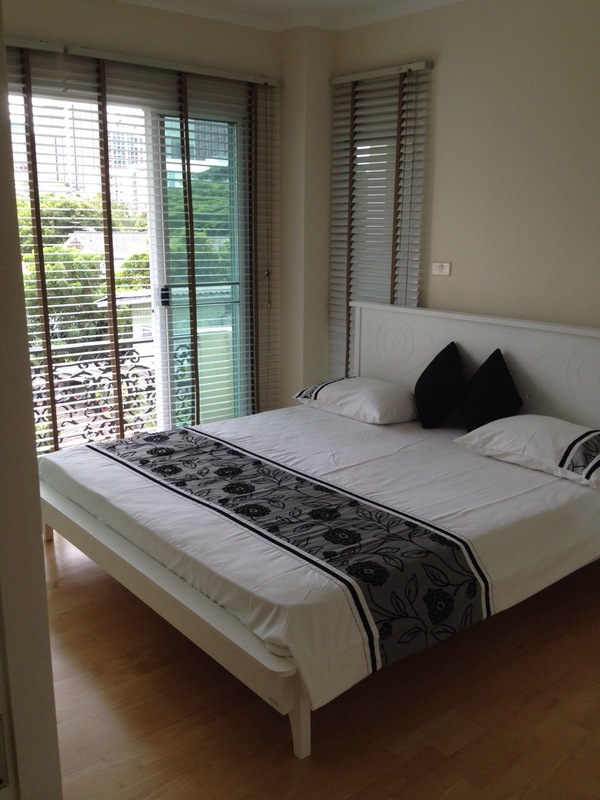 A well kept garden and communal area make for a peaceful living, tucked away at the end of the Soi, this unit is ideal for someone who appreciates the quieter life while living in Bangkok. 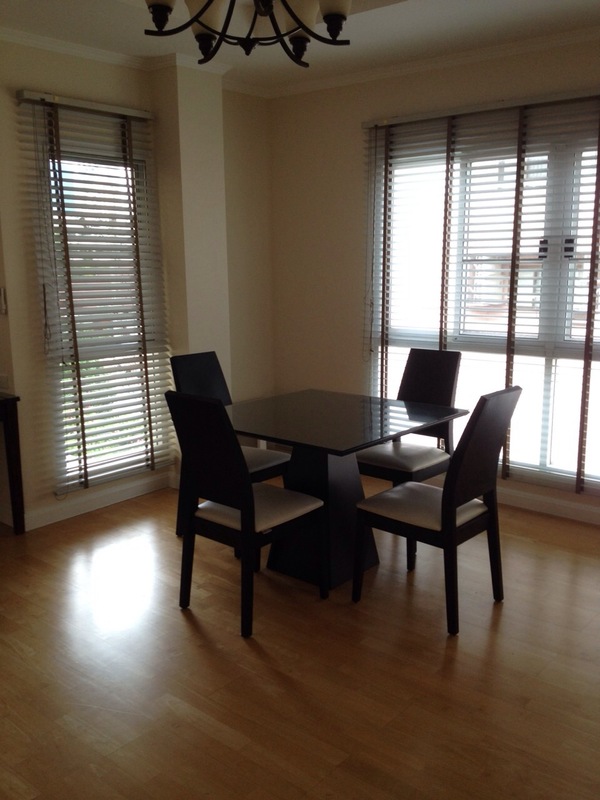 A spacious kitchen and living area are well maintained and lead out to a balcony that surrounds the unit, with two double bedrooms and one bathroom. 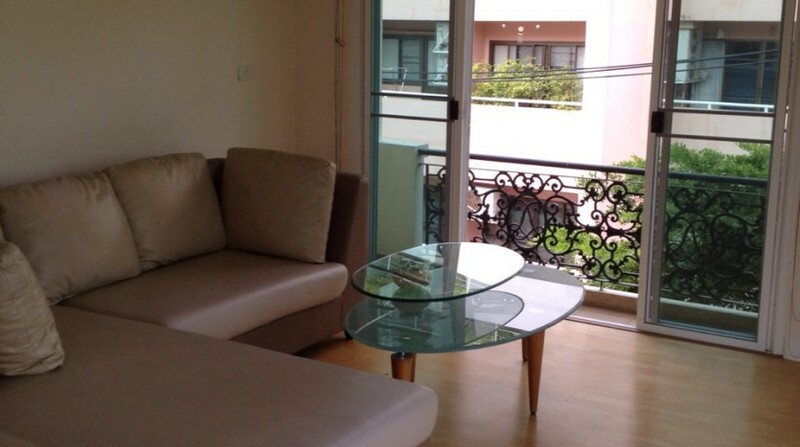 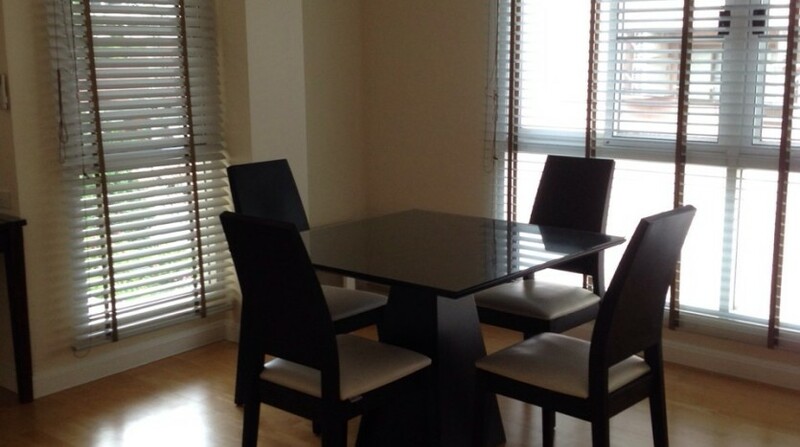 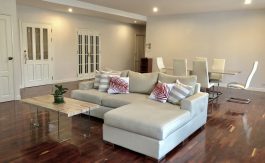 This unit comes fully furnished in light decor and receives natural light. 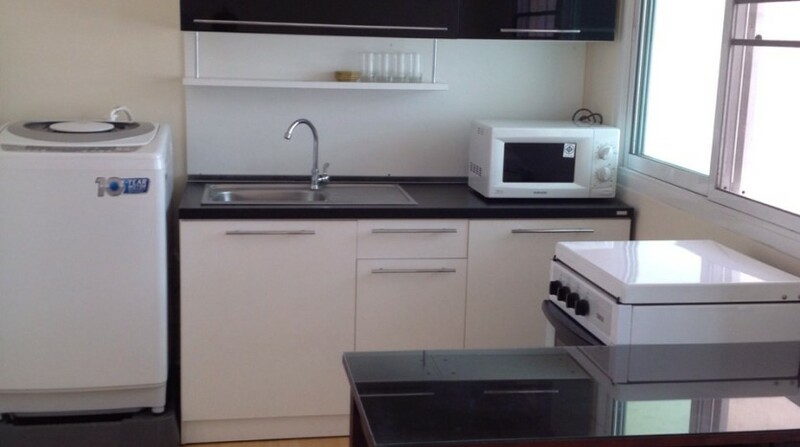 The apartment block is located just a ten minute walk to Ari BTS however, only a two minute journey to 7/11 corner shop, local cafe’s and restaurants.